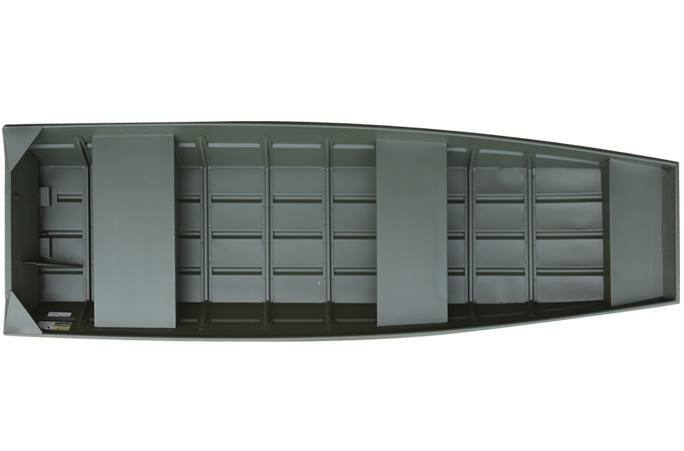 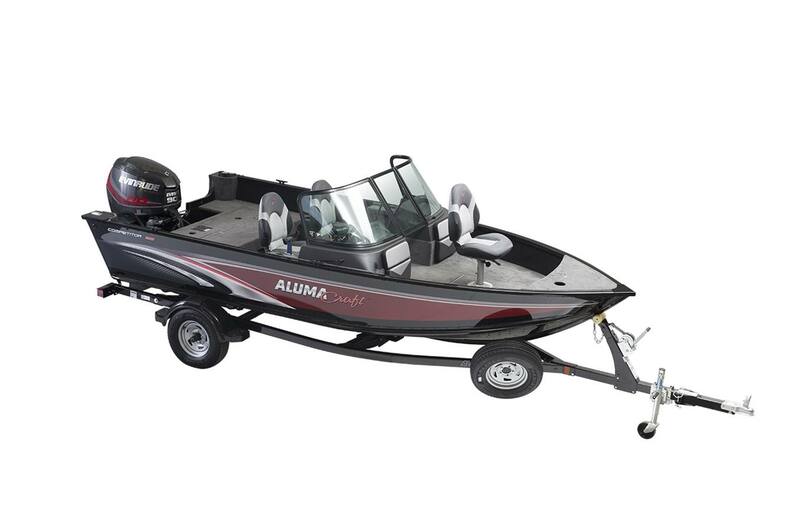 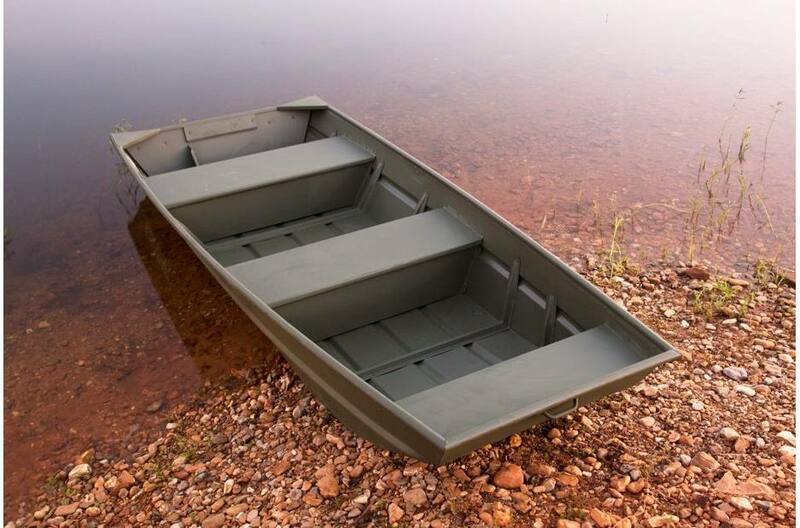 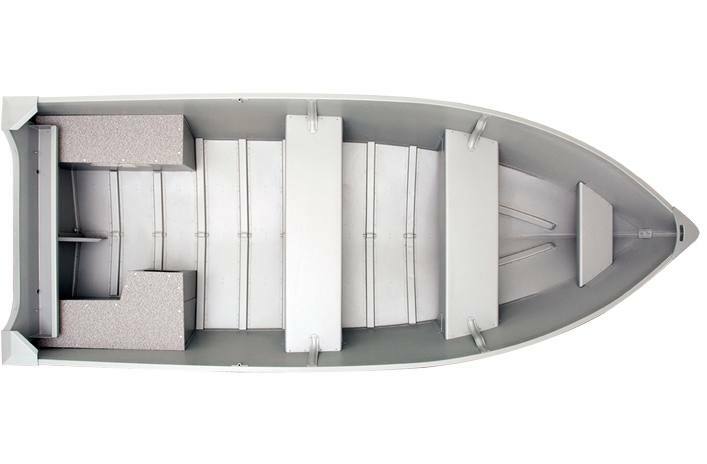 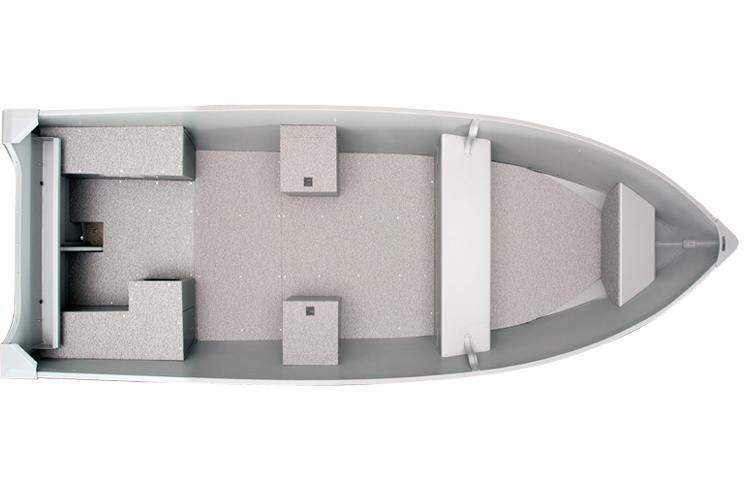 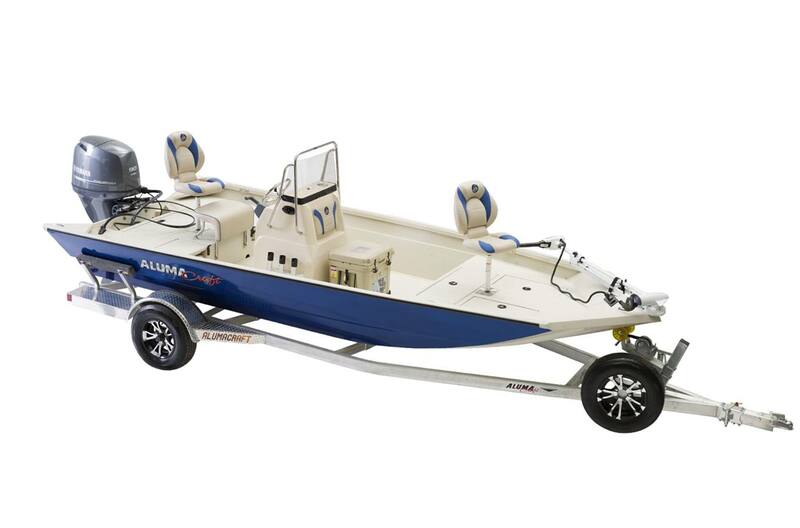 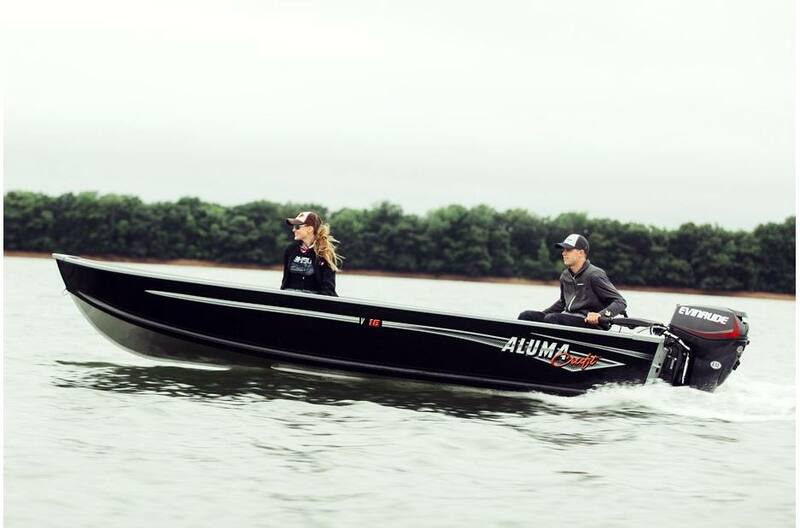 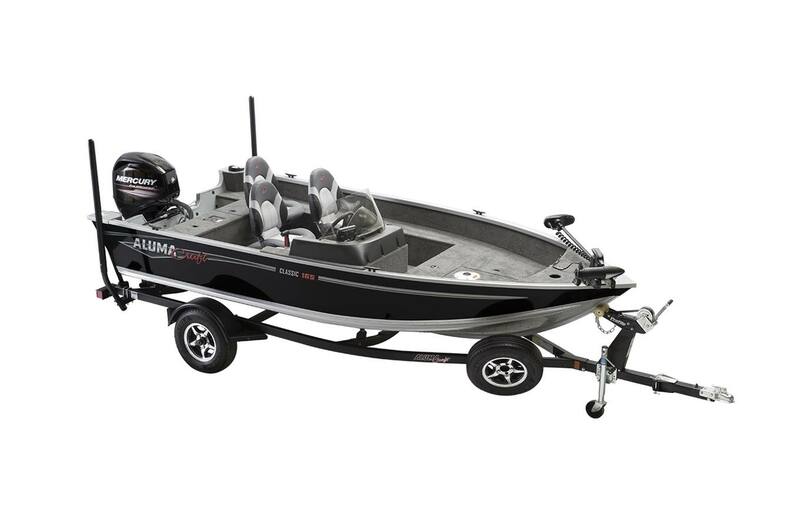 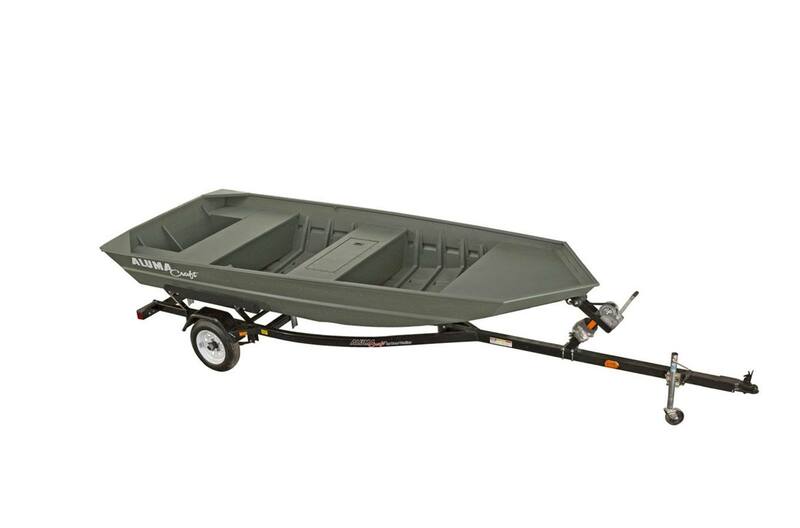 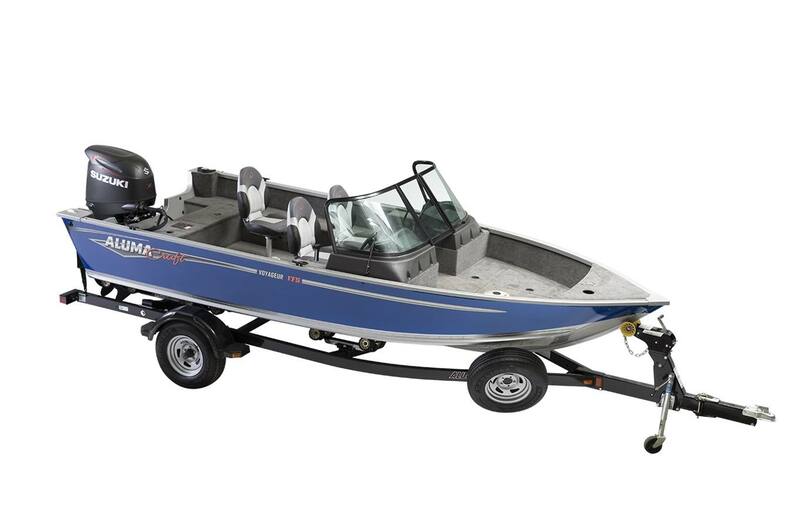 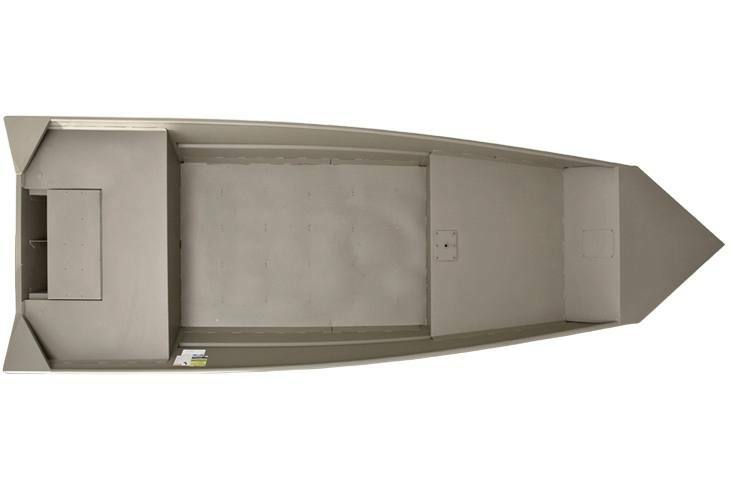 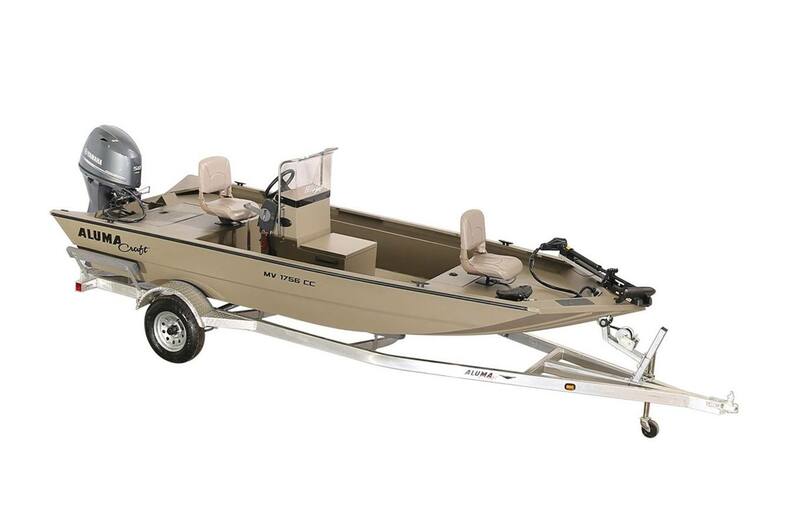 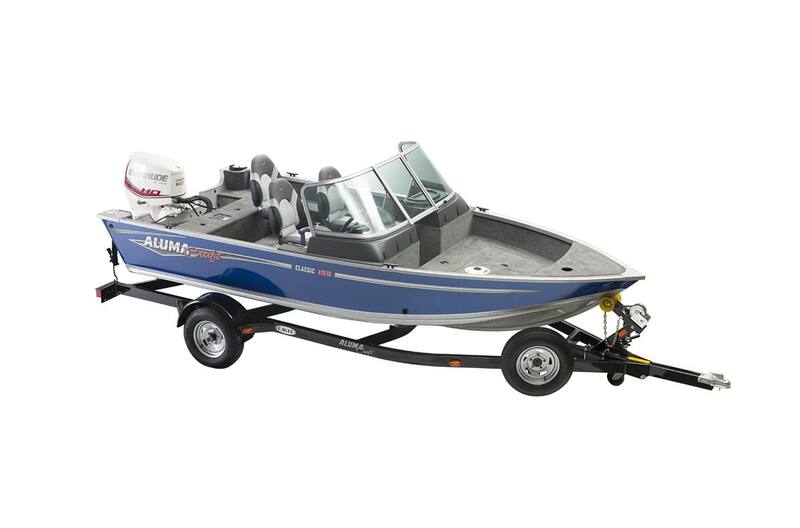 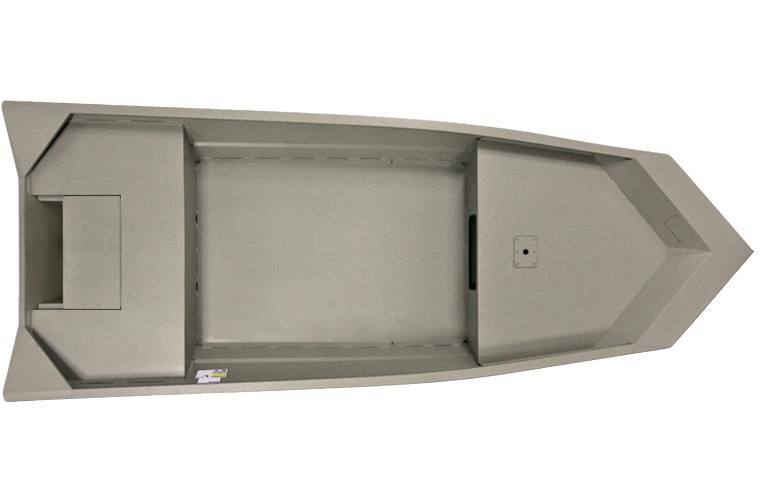 Alumacraft boats offer great dependability in your new boat. 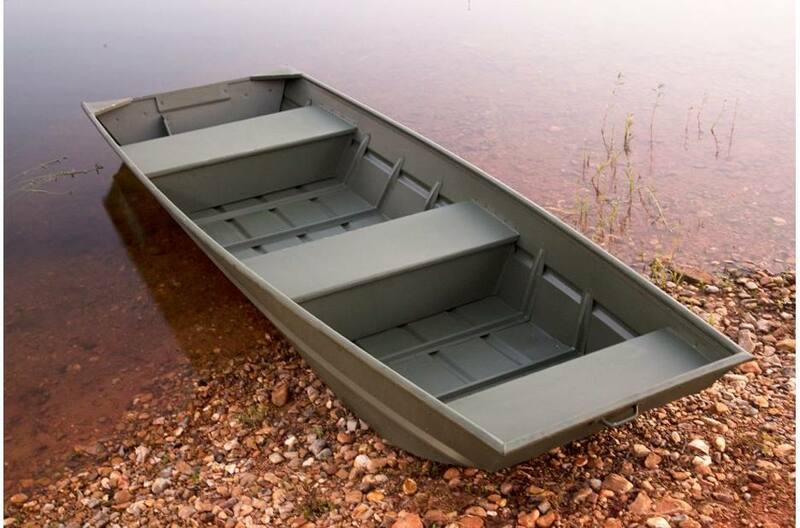 Made out of high-quality materials they are built to last for you and the family. 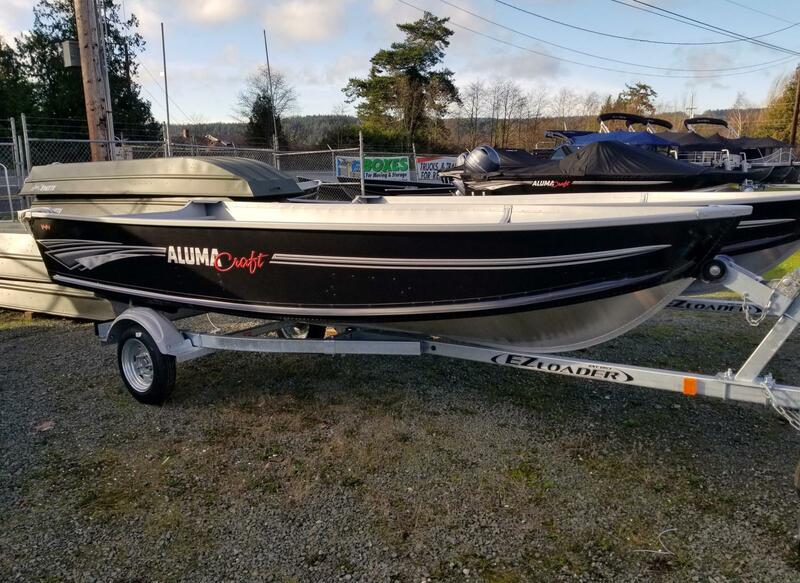 At Camano Marine, our staff will help you find the right Alumacraft boat for sale for your boating needs. 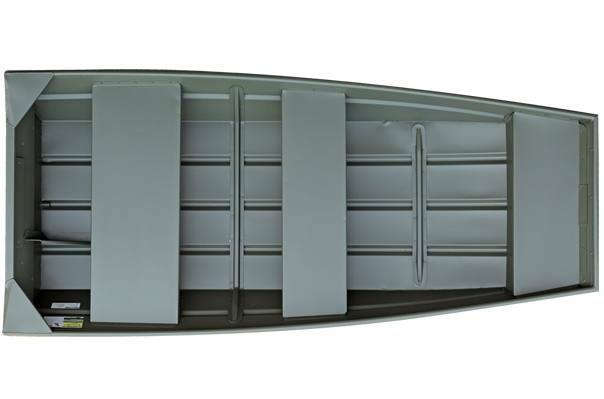 Come see us today at our shop near Whidbey Island, WA!